Cuyahoga County Skywarn wants to help build a Weather Ready Nation! 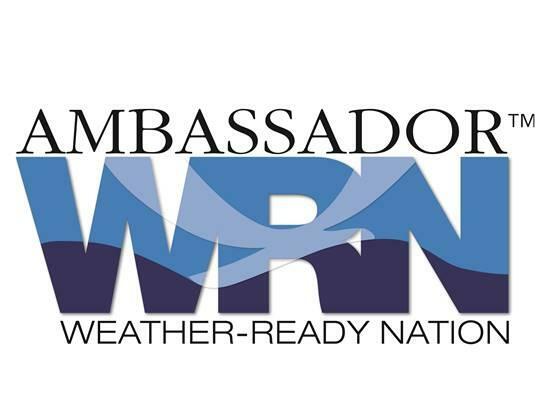 To that end, we have partnered with NOAA to become a Weather Ready Nation Ambassador. We work to ensure the public is prepared for weather emergencies.